The Festive Season has just begun and like always I am in a mood to celebrate it with full gusto. This involves lots of shopping, dressing up, trying out different fashion and makeup looks, cooking some innovative dishes and not to forget giving gifts to my loved ones. One of the best gifts to give to a woman is Makeup and that too if it comes in bright colored cute packaging with the most essential necessities that any woman will be thrilled to receive and make the fullest use of. 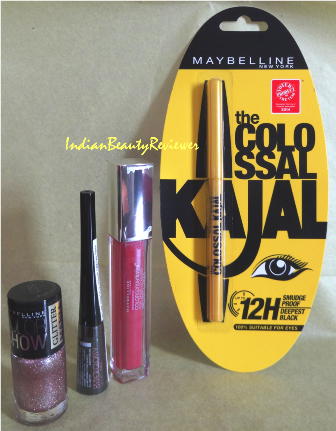 Just for this purpose Maybelline NewYork has introduced the Maybelline NewYork Instaglam Box "Celebration of Bond". They are a set of a few makeup essentials whose colors go really well with each other. I received one of the several Instaglam Box for reviewing recently. The packaging is in the shape of a shopping bag with pink satin handles. 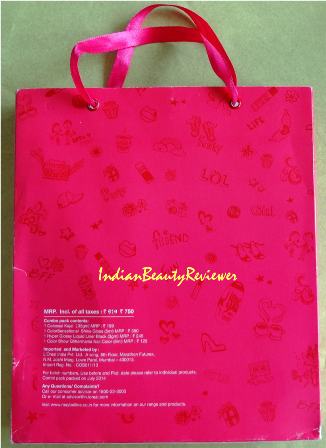 It has a bright fuschia pink exterior which has a bow cut-out on top from which we can get a glimpse of the products inside. The pink colored exterior has has all the girlie imprints over it which make the box all the more attractive. A white slide out cardboard box houses the four products firmly. 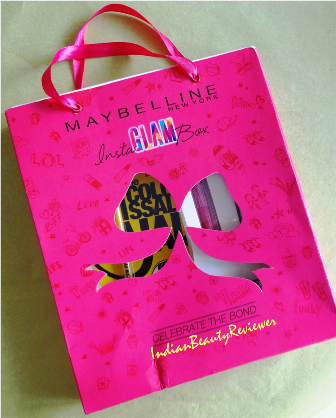 The Maybelline Instaglam Celebration Of Bond Box contains four essential makeup products that are a must-have in any girl`s makeup bag. 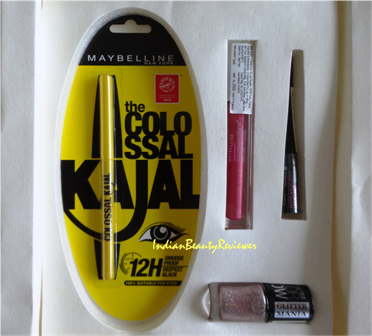 These are the Maybelline Colossal Kajal, Hyper Glossy Liquid Liner Black, Colorsensational High Shine Lipgloss in 30 One Shine Day and a Glitter Mania Nail Enamel in 607 Pink Champagne . The cost of these four products if bought separately will add upto Rs 919 and but if bought as an Instaglam Box cost only Rs. 750/- .That means a whopping discount of Rs 169!- which is totally crazy! 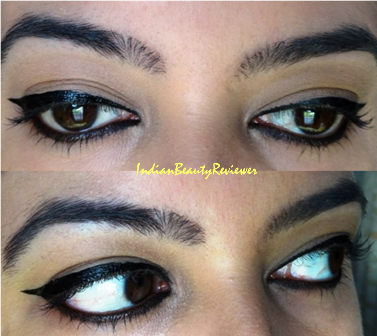 You can buy these online at Nykaa and Snapdeal. 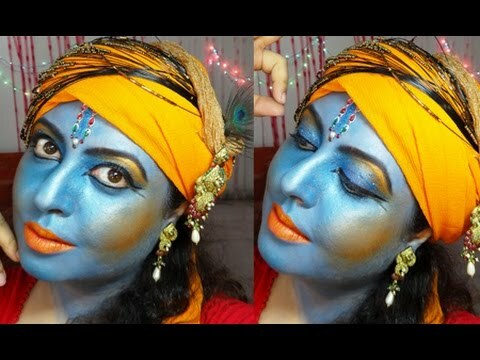 Hope you all liked this very simple minimalistic Indianized makeup look using just the four products from the Instaglam Box. You can see how these four makeup essentials are enough to give a glam look for any occassion. AND I highly recommend these Instaglam Boxes as a Gifting Option in the coming festive season or even for a bit of Self-Pampering ! Do not miss out on owning one...They are real steal and more of a pleasure than pride to own !